Why is my Skin both Oily & Dry? Does it sound familiar to have oily skin yet dry at the same time? Unfortunately, it is a more common occurrence than you think. 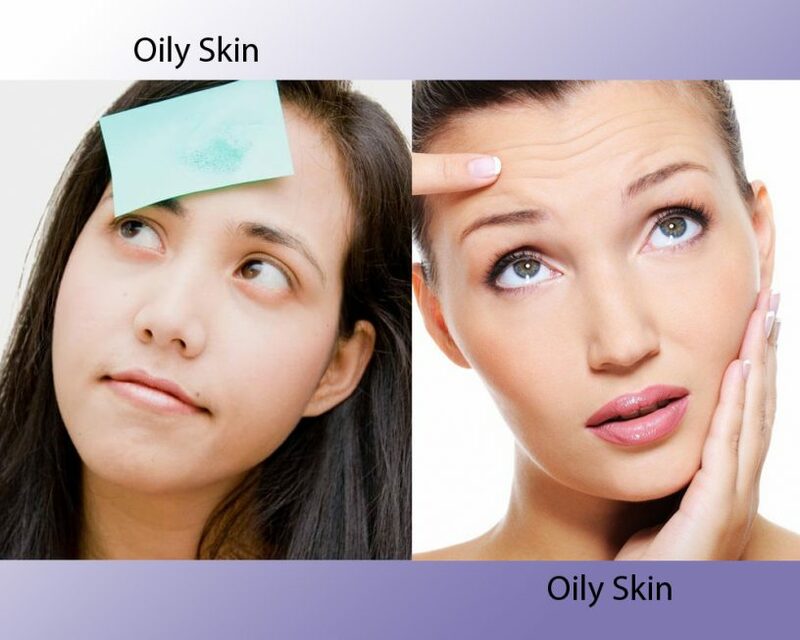 Skin producing too much of oil is characterized as “oily skin”. Yet it could feel dry if it is dehydrated. At this point, it is important to understand the difference between “skin type” and “skin condition”. While skin type is what you are born with, skin condition is a temporary state that could be improved with right products and by making life style improvements. 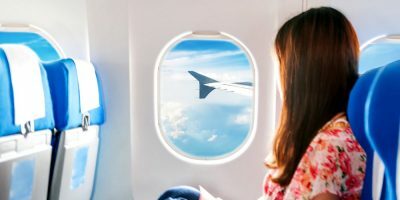 What is “Dehydrated Skin”? And why Oily Skin Feels Dry at Times? Skin producing too much of oil “sebum” is actually lacking enough hydration. When your skin is dehydrated, it pushes your oil glands to secrete more sebum in an attempt to keep your skin maintain its oil-moisture balance. As a result, you end up having oily skin with significant signs of “dehydration”. If your skin has a feeling of “tightness” with an oily sheen, you probably have oily skin that is dehydrated. 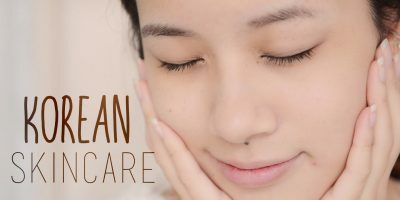 How to Differentiate between Dry & Dehydrated Skin? Dry skin is a skin type that would never change, although it can be improved using the right products meant for dry skin type. Wrinkles, fine lines & uneven texture are common identifying signs of dry skin type. On the other hand dehydrated skin is identified by a feeling of tightness, flaky patches, inflammation & skin that literally comes peeling off. Changing weather, cold wind, hot showers, chemical laden cosmetics & skin care products, heaters, stress, medicine etc. all contribute to making your skin look dehydrated. What you must know if you have Oily Skin? People with oily skin believe they need to clean their face more than usual. Unfortunately, rinsing your face more than necessary could strip your skin off its natural oil that leaves your skin dry. To compensate the loss, your oil glands produce more oil than what is needed. As a result you end up having troubled oily skin. First and foremost, make sure you drink enough water daily. Increase your liquid intake by adding fruit juices, detox drinks & soups when winter begins. Salty foods, broths & stews help holding water in the body. Use humidifiers in a heated building to help retain the moisture in the environment. Secondly, never delay in moisturising your face & body after a hot shower. Even if your skin is oily, you need to moisturise right away to help seal in the hydration. Moisturiser actually strengthens the lipid barrier responsible to prevent rapid evaporation of moisture. When the lipid barrier weakens, harmful UV rays and environmental aggressors damage the skin leading to “dehydration”. Use moisturisers that are non-comedogenic, light-weight & oil-free. Cloud 9 All Alive Moisture cream contains hyaluronic acid that provides immense boost of moisture to dehydrated skin. Fortunately enough, skin condition is a temporary phase that does not necessarily last long. Make the required changes in your life pattern to achieve the desired results. Always remember, when treating dehydrated skin, you must focus on “retaining moisture”. Using a good moisturizer will help prevent moisture loss by strengthening the skin barrier. What are your skin concerns? Feel free to discuss in comments and we will drop you expert help by recommending products specially formulated for your skin type and condition.